« Thank you to all of our followers! 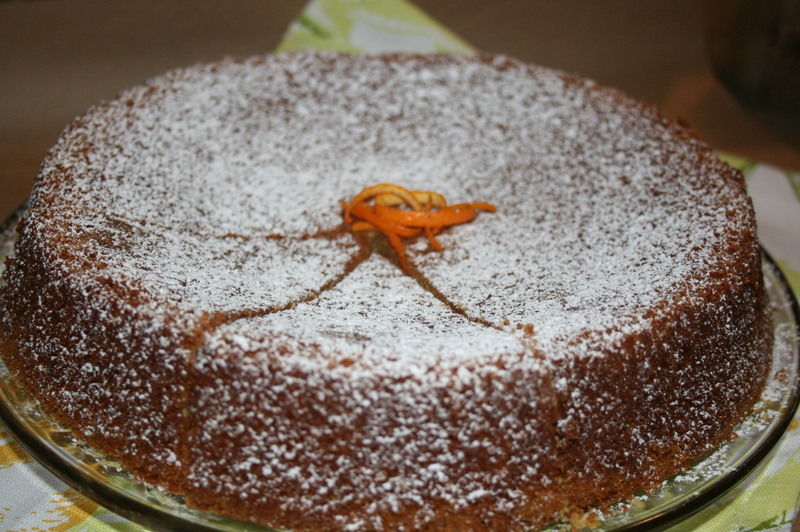 This Classic Orange Cake brings back memories of a wonderful day on the Masai Mara in Kenya. Perfect with a cup of tea or your favorite Pinot Gris. The Classic Orange Cake will be available at this weeks Bakers Market.